We have an exciting experience planned for your children. 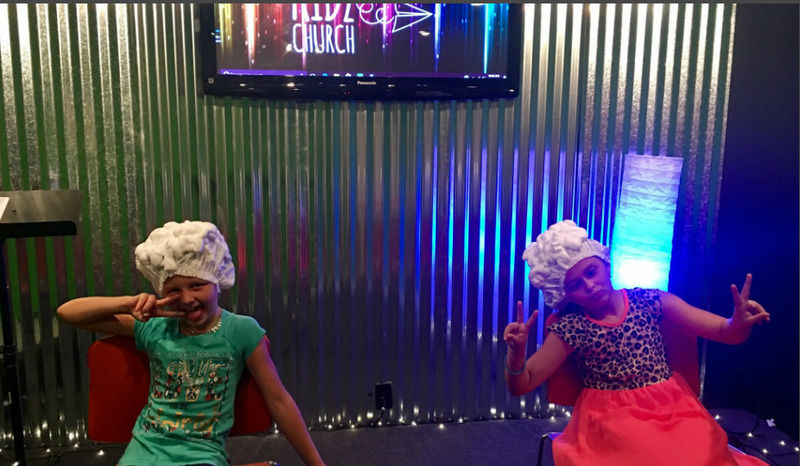 We believe in creating an experience where they will hear about Jesus on their level. We offer safe, fun enviroments where relationships are built and creative teaching happens each week.